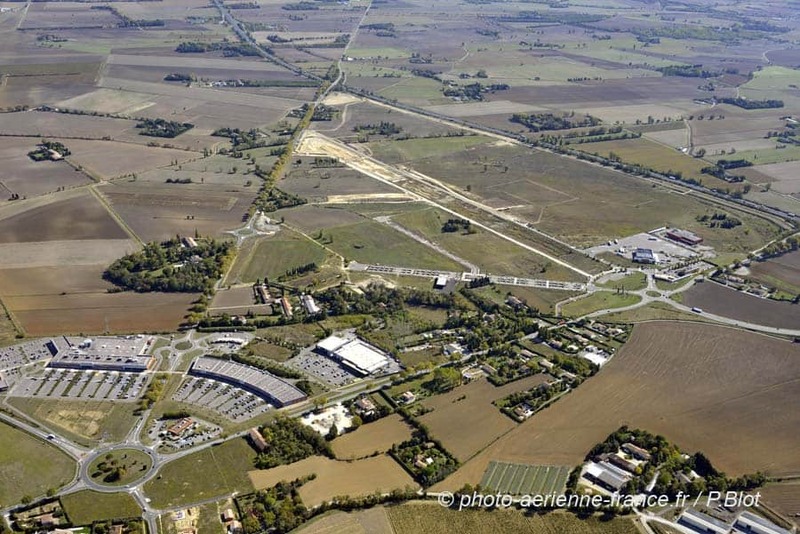 Located on the A61 on the Toulouse-Narbonne axis, the business park is mainly dedicated to logistics (with the establishment of the Socamil), foodstuffs and tertiary activities. 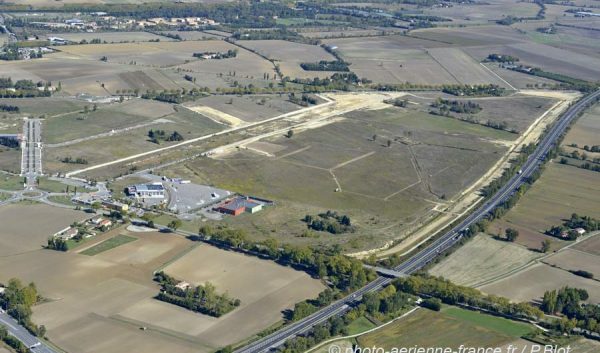 It is part of an economic environment with a strong industrial specialization (leading industrial city in the of Aude).ère ville industrielle de l’Aude). 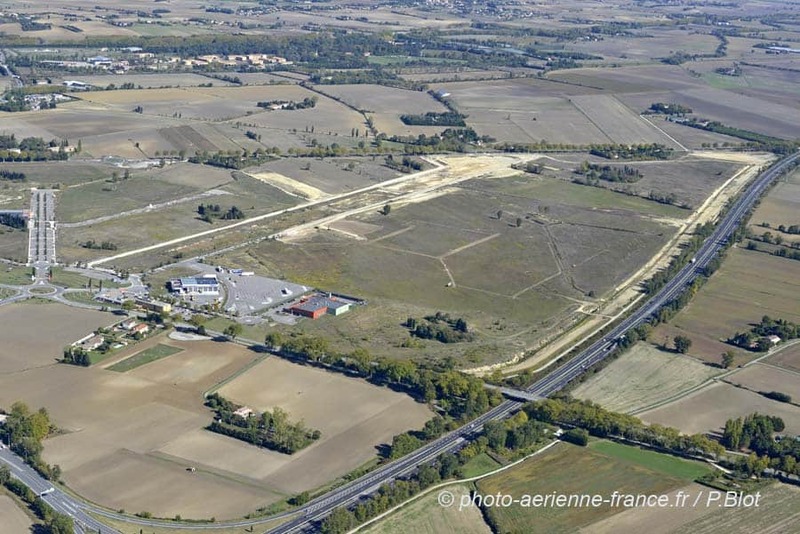 Restaurants, hotels, heavy goods vehicle service centre, 20 hectares of green spaces. 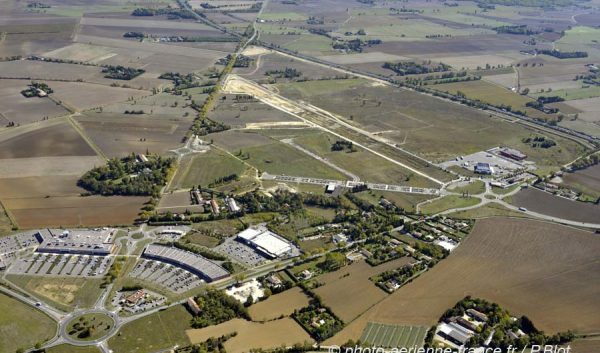 Strong foodstuffs tradition, platform of local initiatives, intercommunal relay workshops.